can with a person. This is certainly true of Toscana! 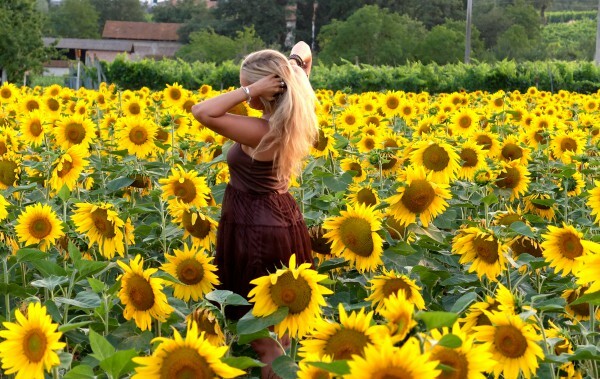 The tastes, sights and people of Tuscany will nourish your spirit and renew your sense of joy. 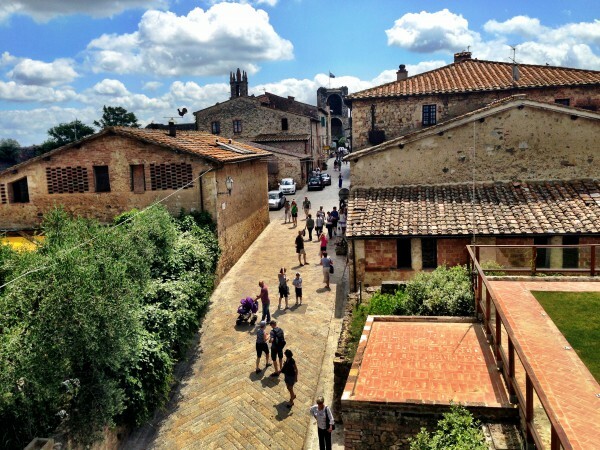 Experiencing life under the Tuscan sun is something that stays with you forever. 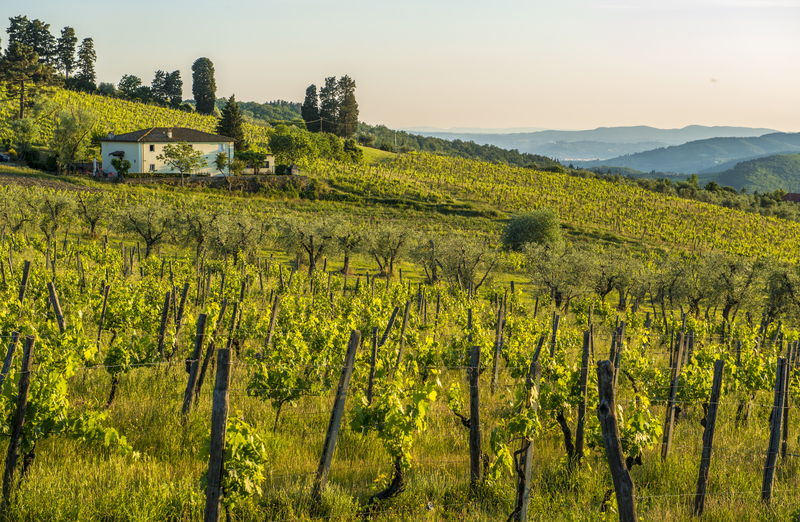 In Italy, you slow down to enjoy each breath, each sip of chianti, each taste of antipasto. You may in fact realize that you are actually home: the home of your heart. And life will never be the same after that. Tuscany teaches us to savor each moment and live inspired by the details that might have otherwise passed us by. My years of guiding in Italy ensures that you will experience the joy of La Dolce Vita (The Sweet Life) with us. Plan now to be delighted! Join our 7 Day Italian Adventure to Tuscany, in the Heart of Renaissance Italy, June 24 – 30, 2018 guided by Yoga Teacher, Healer, Author and International Guide Silvia Mordini who is passionate about Tuscany, has lived in Italy on and off her entire life, and is experienced in the culture! We will be guests at our own 10th century restored villa all with private baths. Peacefully nestled into the hills with epic views of the the Tuscan countryside. We will travel to many famous Art Cities, including: Florence, Monteriggioni, Siena, Radda in Chianti, San Gimignano, Castellina in Chianti. Lingering with iconic art, architecture, and design punctuated with wine, food, fashion, and fun, you will experience the real sensuousness of Tuscany and understand why it is on everyone’s bucket list! Many people decide to spend some time after our trip, to build on the foundation, and we highly recommend it! This week is all about recharging. We will move at a relaxed pace; participation in any event is not mandatory and there will be plenty of time offered to explore on your own. You will certainly have time to re-learn the art of relaxation or as the Italians say “Il Bel Fai Niente,” set mindful goals, and renew your entire sense of well-being. Do not hesitate to ask any questions. Call me 206-886-5743. I want to make this a truly memorable experience! Day 7: Final Yoga, Breakfast and Arrivederci! 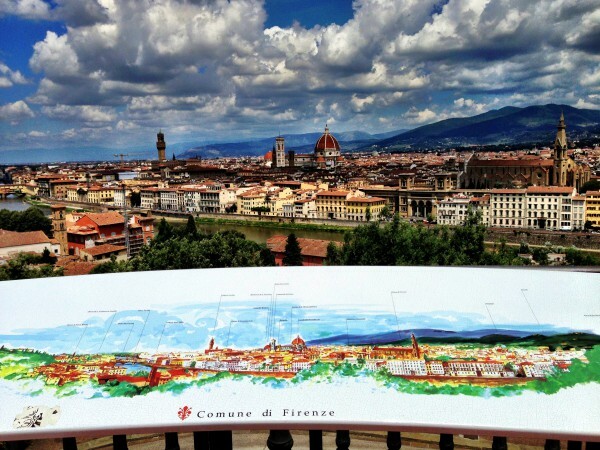 Comprehensive trip literature about Tuscany, culture, art, food, history & more!